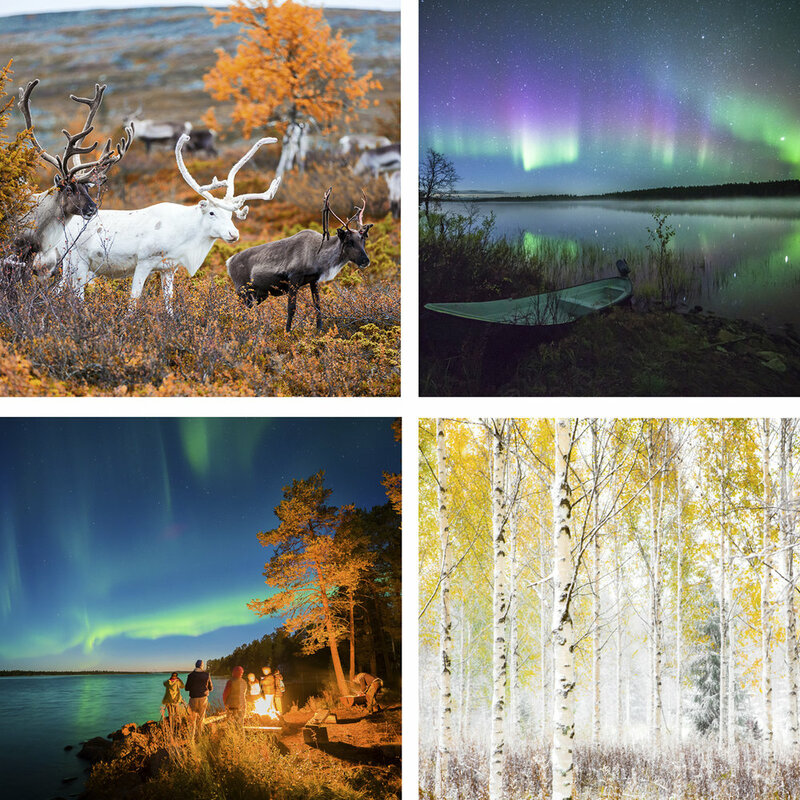 BOREAL PHOTO TOURS TAKES YOU ON AN ADVENTURE THROUGH THE MAGICAL FELLS AND FORESTS OF NORTHERN SCANDINAVIA! JOIN OUR PHOTOGRAPHY WORKSHOPS TO DISCOVER! BOREAL PHOTO TOURS TAKES YOU ON AN ADVENTURE THROUGH THE MAGICAL FELLS AND FORESTS OF NORTHERN SCANDINAVIA. JOIN OUR PHOTOGRAPHY WORKSHOPS TO DISCOVER! THE ARCTIC LIFE FROM THE LOCAL PERSPECTIVE. WITH US YOU HAVE THE CHANCE TO FIND AREAS NOT KNOWN TO FOREIGNERS. PLACES ARE FILLING FAST! BOOK YOUR SPOT FOR THE UNIQUE ADVENTURE BEFORE ITS TOO LATE! 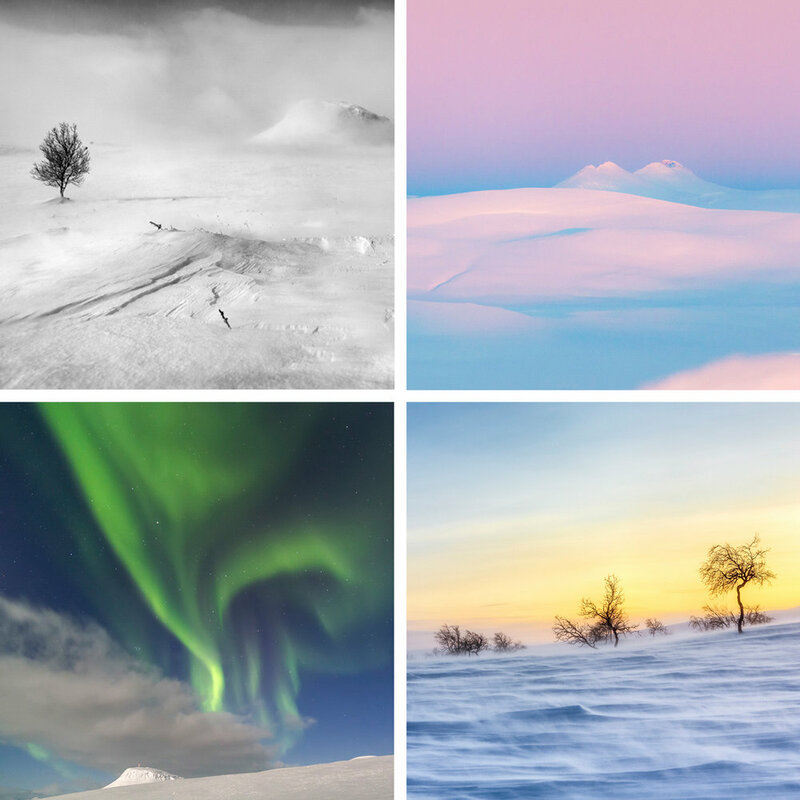 Photography workshops in Lapland offers untouched winter landscapes to discover! Photography workshops in the Arctic gives you a highlight of the snow-covered world. An experience that takes your breath away! Long winter has passed. Days are filled with brightness. Join our photography workshop - chase the magical Northern Lights! After that, we will follow the reindeermen´s journey to the mountains. 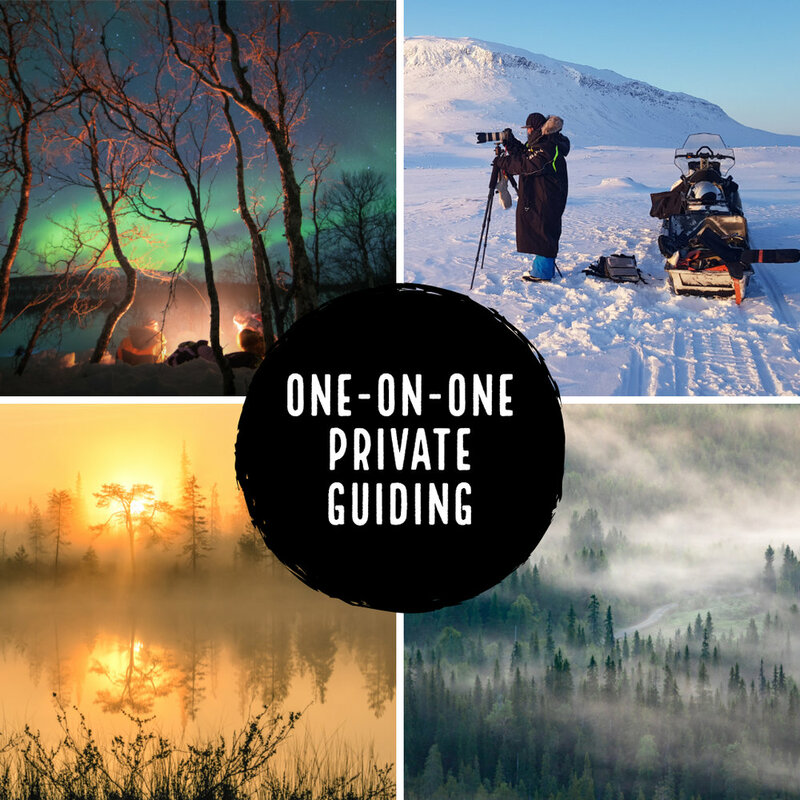 Private guiding for one or two. From boreal forests to tundra fells and coastal wonders of Norway. Photography workshop tours across the northernmost parts of Scandinavia!